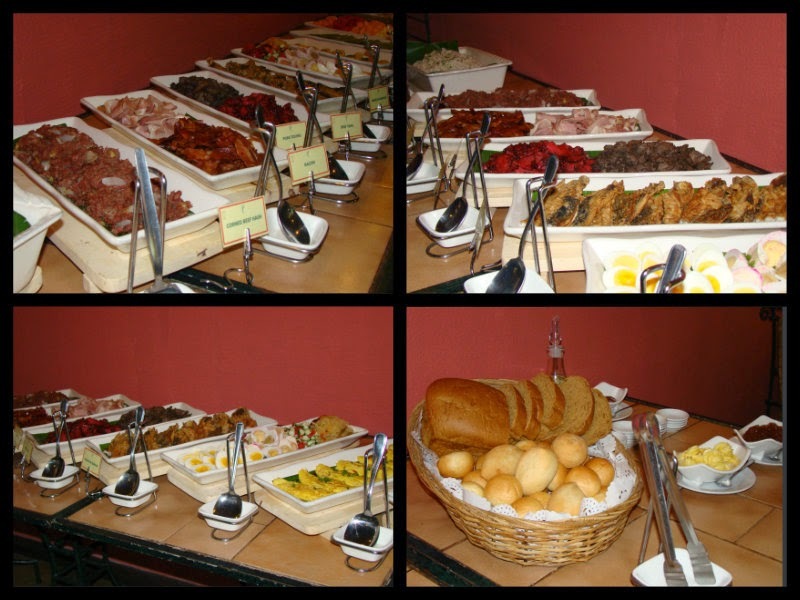 I had a fun-filled Thursday at the Island Cove Hotel and Leisure Park with co-bloggers. This ISO 9001:2008 certified, 36-hectare Mediterranean- inspired island is situated in Binakayan, Kawit, Cavite and is just 15-20 minutes away from SM Mall of Asia via Cavite Expressway (CAVITEX). Marketing and Events Officer, Zarny L. Zaragoza, divided the group into two and then we were off to our see what this family-oriented resort has to offer. 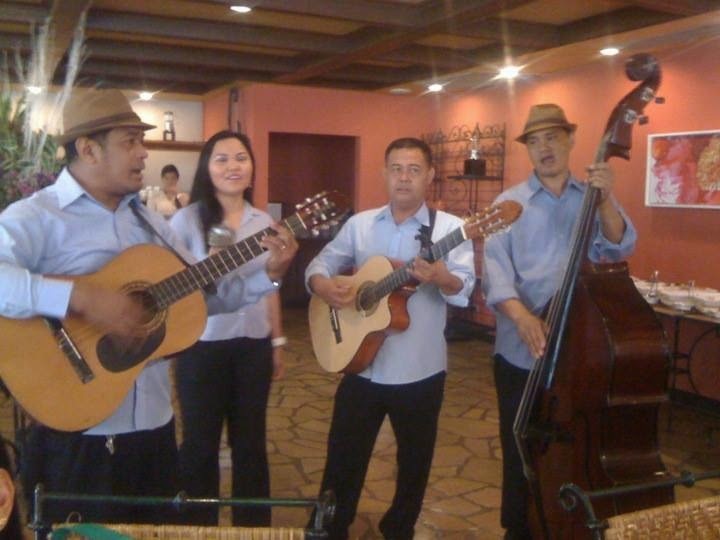 The relaxing OPM music from a quartet greeted us at the resort's lobby. The same ensemble of performers went on to serenade us while we had our fill of the sumptuous buffet breakfast at the iCafe. Tram stations are strategically located to get you around the island. Island Cove uses electronic vehicles as part of its eco-friendly advocacy. Island Cove offers a myriad of sports and recreational activities. Facilities include game areas for billiards, table tennis, airsoft and the maze challenge. They also have a Wellness Center, in which the Fit Club and Spa is located. As a family-oriented adventure destination, Island Cove has a lot of leisure activities to offer for everyone. It has biking trails, an aviary, a petting zoo, a monkey island, aviary, crocodile cabin etc. And what is summer fun without a pool to dip in? Your kids will surely splash into the kiddie pool and giggle they way around the sprinkler water park for that awesome summer fun! Toddlers can stay cool at the wading pool's fun fountains. The nozzles shoot up water and create circles of water to get the little ones wet. The Oceania Water Park also has a huge pool with four giant slides at the middle plus three inflatable slides on the side for the faint at heart. According to Gilbert Remulla (Managing Director), Island Cove filters its pool water on a daily basis. Clean facilities and safety measure are the things they invest on. There are enough lifeguards to cover each area and scan activities of the guests for safety. They have Red Cross-certified first aiders and a doctor on call in case of emergency. Oceania is an awesome playground for toddlers and kids of all ages. 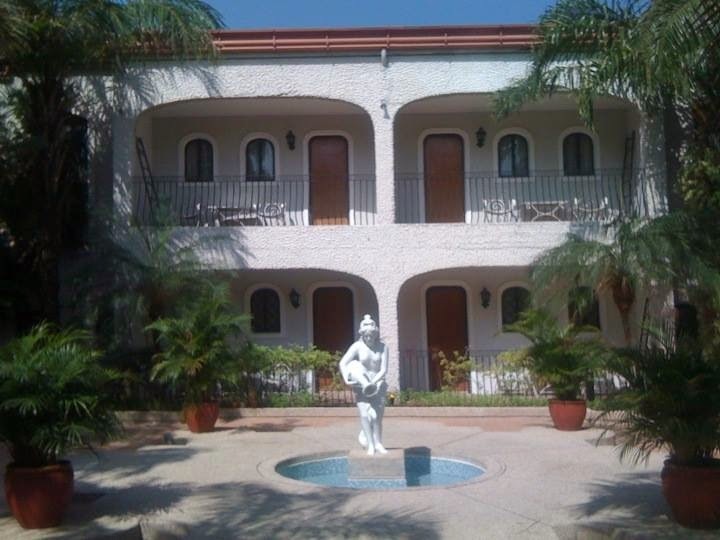 It is pleasant place to get wet and relax are there are lots of shady lounging and picnic areas. Island Cove Hotel and Leisure Park's Oceania is a truly a gem to beat the summer heat and go for a cooling fun activity! Thank you for extending the invite, Joy. 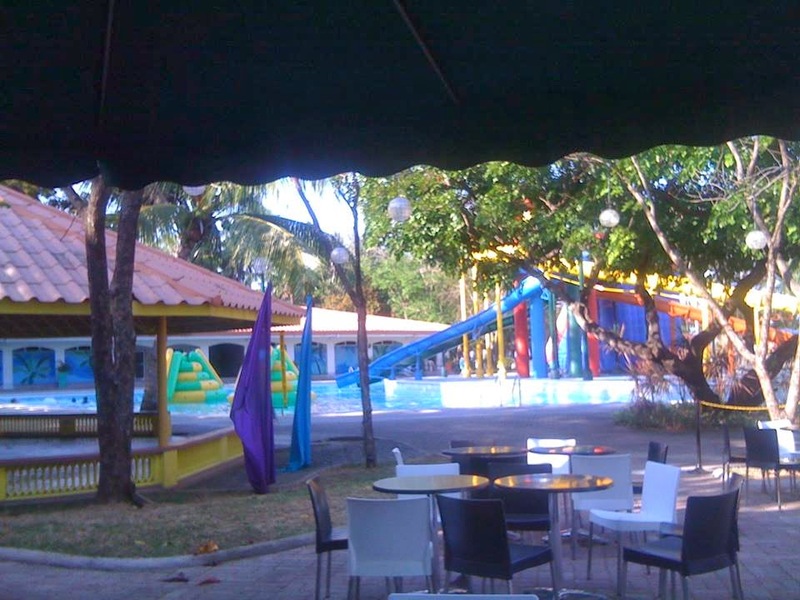 Danica would surely have a memorable day at Island Cove given all the fun activities at the resort.